Securilec offers a complete electrical, home automation and security solution for you. 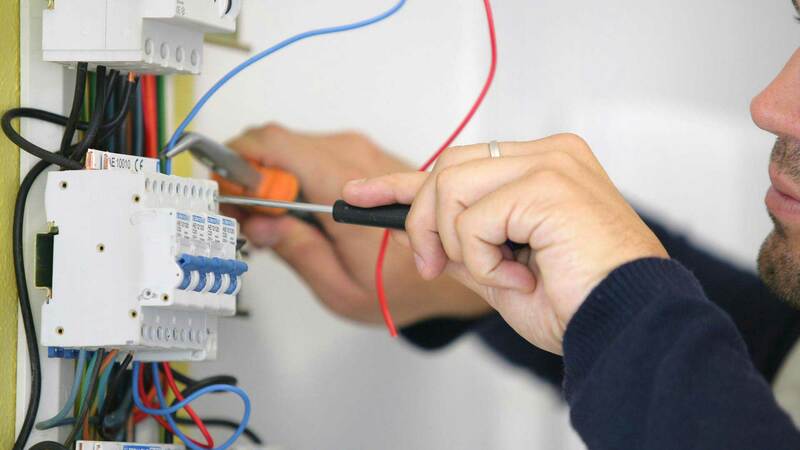 Securilec offers you a complete range of electrical services by fully qualified and reputable professionals. With bases in Norwich and Great Yarmouth, we are an NICEIC Approved Contractor ideally situated to service your home or business. Using state of the art technology, you can control your lighting, heating, media equipment and security systems using your smart phone, tablet or laptop. 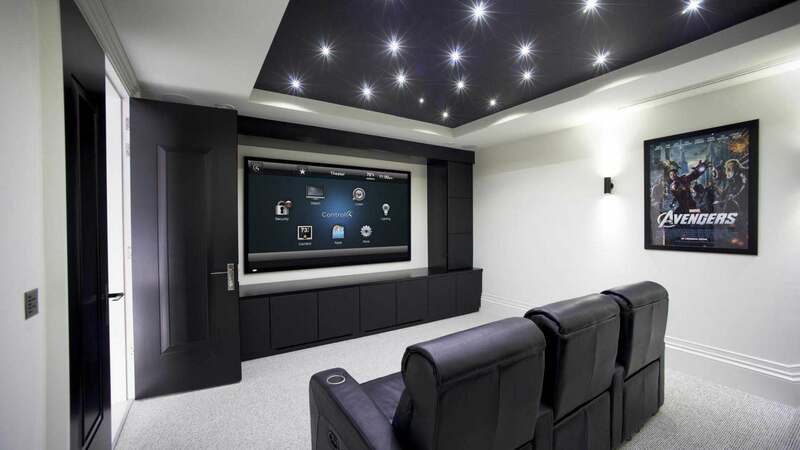 Make your home a smart home with our leading home automation systems. 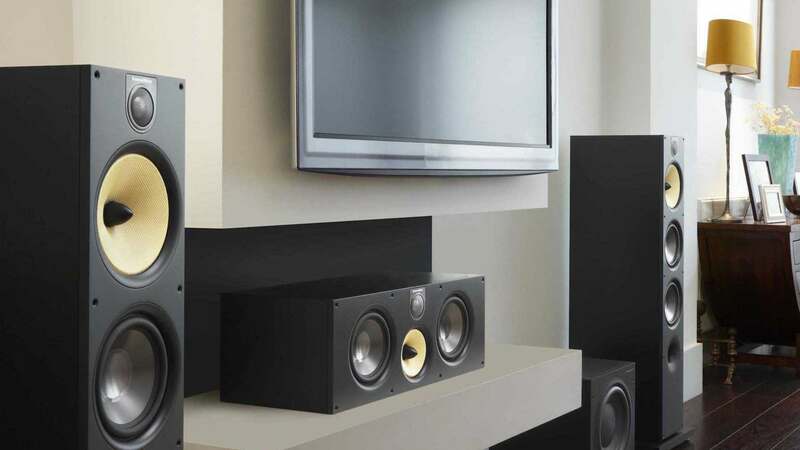 Experience audio and visual systems throughout your home, centrally or locally controlled, reduce the need for untidy cabling and set top boxes in every room! Using structured data cabling, you can watch and hear what you want, wherever you want it! 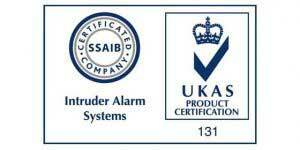 Securilec are an SSAIB approved installer of Intruder, CCTV and Access Control systems. We use the latest technology to protect your home or business from unwanted visitors. We also provide a full maintenance service for all of our systems. 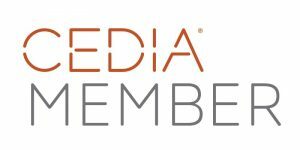 Whether you are looking for reliable electricians, advanced audio and visual systems, smart home technology or premium-quality security solutions, Securilec is simply the name to trust. We have a proven track record of delivering customised security services in the Great Yarmouth and Norwich areas at a price that suits your budget. We are aware of the importance of an efficient security system in your residence or office and aim at providing the best services our industry has to offer. Our aim is to provide cost effective home technology solutions that will make our clients day to day lives easier and reduce their energy bills. Whatever is the size of your project, feel free to approach us and we will customise a solution that suits your requirements and budget the best. With our expert team by your side, enhancing your electrical, home technology or home security in Norwich will just get easier! If you are willing to protect your property with reliable security solutions, approach Securilec for the best home security in Norwich. 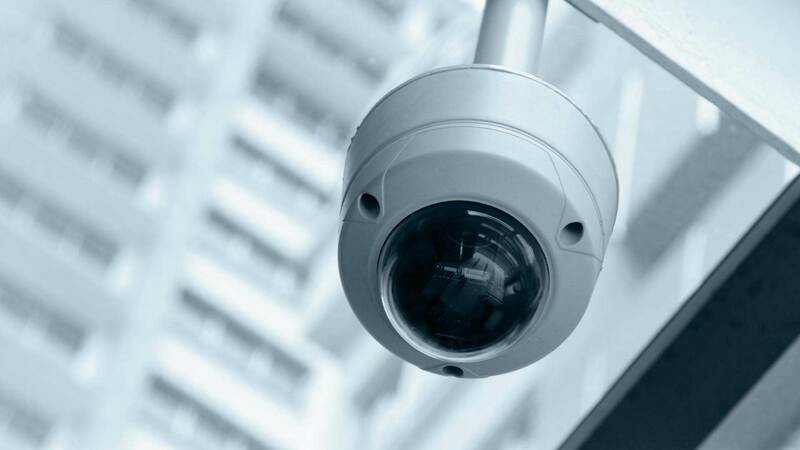 Not only do we offer friendly and professional services but also tailor an alarm or CCTV system that suits your design requirements and budget. Each member of our team has years of industry presence so you can have complete peace of mind. We have already earned a reputation as one of the leading companies offering complete electrical, home automation and security solutions at affordable prices. Please get in touch with Securilec Ltd for all home security services in Great Yarmouth and get a secured home at an affordable price. We are industry leading experts as home security system providers. Whether you are willing to install a new security system or upgrade the existing one, we are simply the name to trust. We assess the level of security your property requires and customise a home security service which suits your budget. 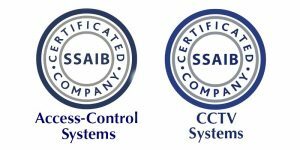 We use the latest equipment and technology and believe that the quality of the security systems installed by us adds to our 1st class service. Please call today for our advanced network-based home security systems.